Japanese airline pilots are taking to the skies as the result of a partnership between CTC Aviation and Tokyo’s J.F. Oberlin University. Simon Cookson, of J.F. Oberlin University Aviation Management Department, said, “The results from this bespoke CTC Wings programme have been tremendous. Of our first group of twelve students who trained at CTC Aviation, one hundred percent secured jobs before university graduation. The second group of thirteen students is now in the midst of the recruitment process and they are all on track to getting jobs before they graduate. 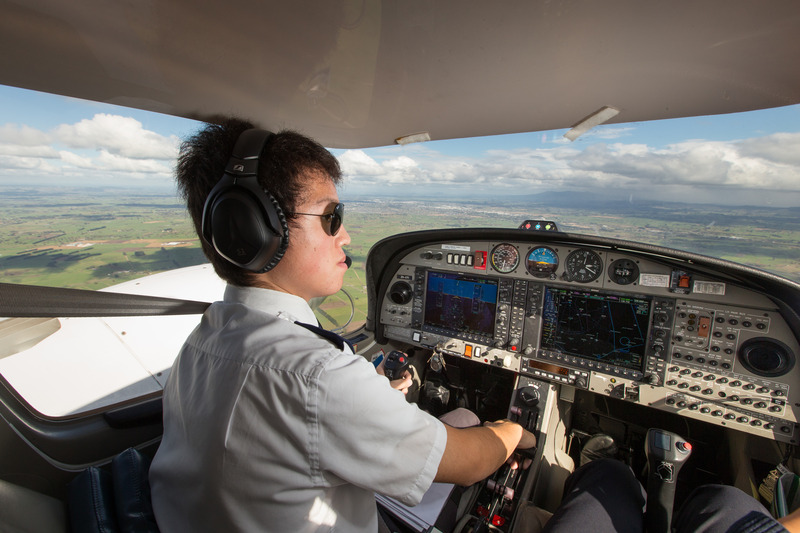 CTC Aviation Training (NZ) Limited Acting Managing Director, Julian So, said the success of the CTC Wings International Pilot Programme in partnership with J.F. Oberlin University, launched in 2010, is a reflection of the high global regard for the company’s airline pilot training programmes. “A key factor in the international success of our CTC Wings programme is the high employment record of our graduate pilots. It is not enough to simply train pilots to licence issue – CTC Aviation goes above and beyond to secure career opportunities for every one of our graduates,” explains Mr So. Pilots graduating the J.F. Oberlin programme have been employed by nine airlines including ANA Wings, Air Asia Japan, Star Flyer, Peach Aviation, Skymark Airlines, Fuji Dream Airlines, Japan Air Commuter, Ryukyu Air Commuter and Ibex Airlines.